Startup Grind wishes Innoway a happy 4th Birthday as the Landmark for Entrepreneurship and Innovation in China. 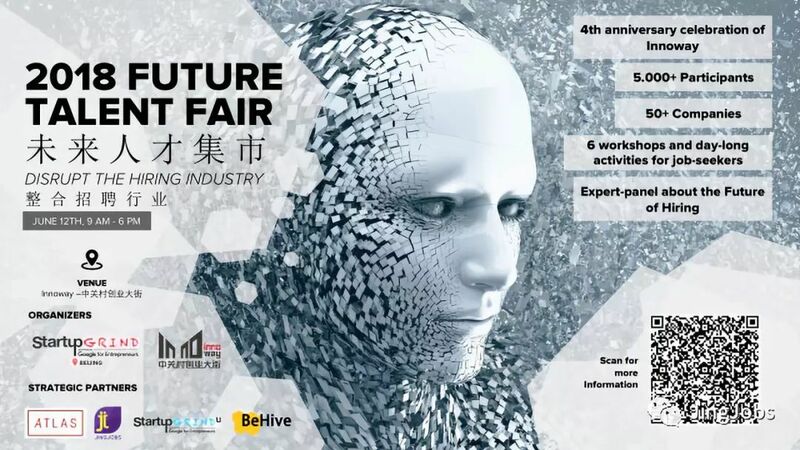 To surprise both Innoway and the Startup Community in Beijing we want to give away a “Future Talent Fair” to celebrate with entrepreneurs, future talent and corporates an exciting new year. Ongoing activities like CV support, Photo sessions for your CV, and a large program of fun activities to keep everybody engaged.